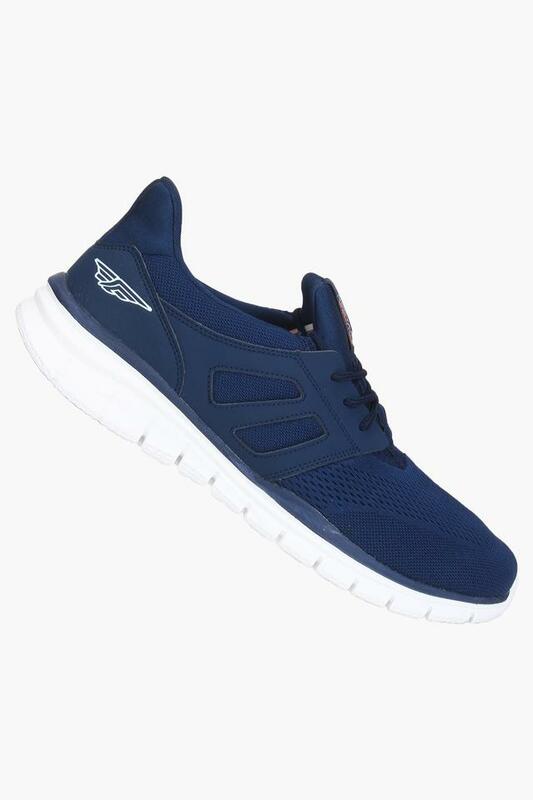 Jazz up your style quotient by wearing this pair of sports shoes from the house of Red Tape. 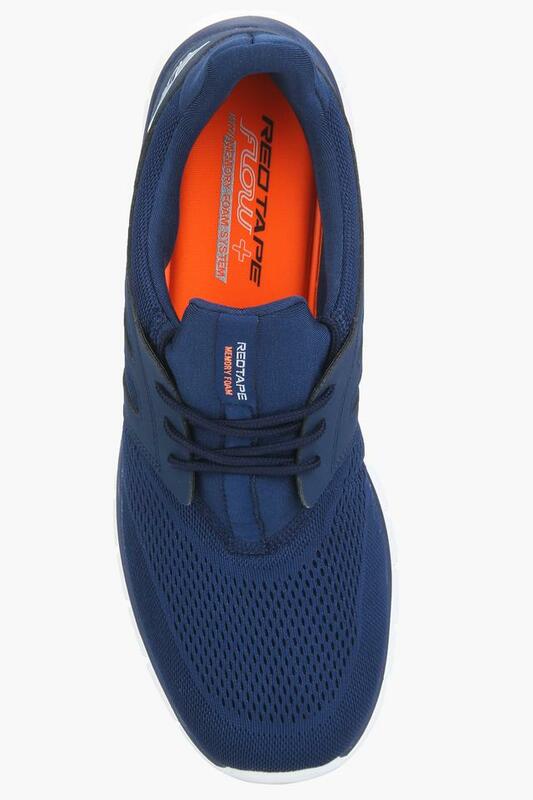 It comes with a lace up fastening that makes it convenient to wear. 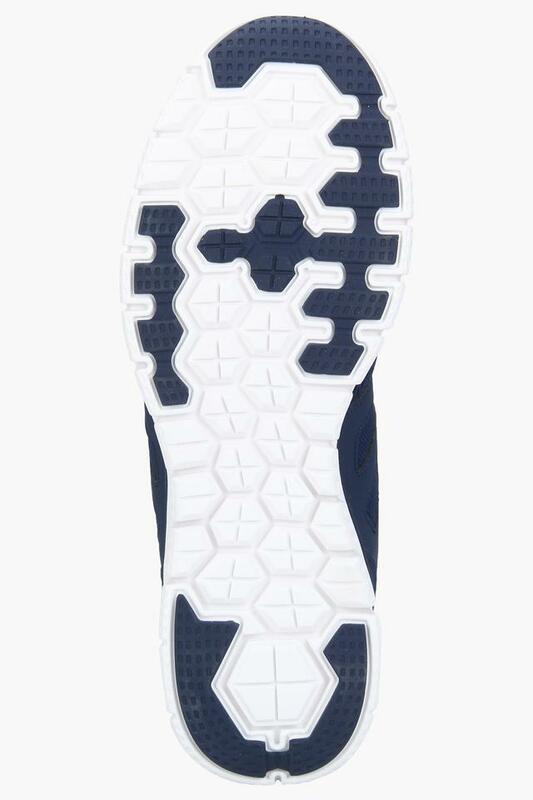 Besides, the outer sole is crafted from good quality material that offers a firm grip. 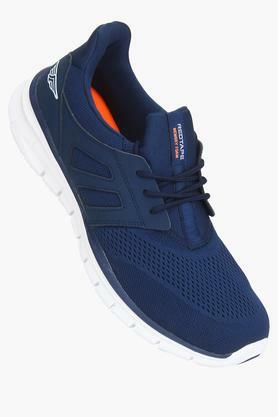 Get an all-new different look by wearing this pair of sports shoes for any outdoor game. You can team it with a polo t-shirt and a pair of joggers to walk in style.